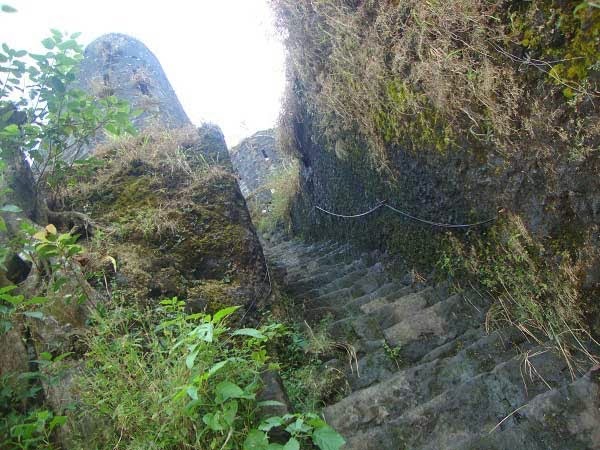 Tikona Fort is around 50 km from pune via Paud road and 65 km from Pune via Kamshet road. 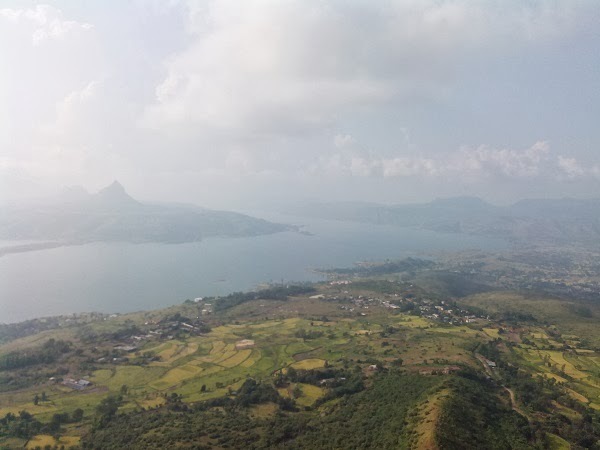 If you are wondering where to go this weekends then Tikona is the best option. Bacause it is easy to trek with families as well as the view from the fort is amazing. 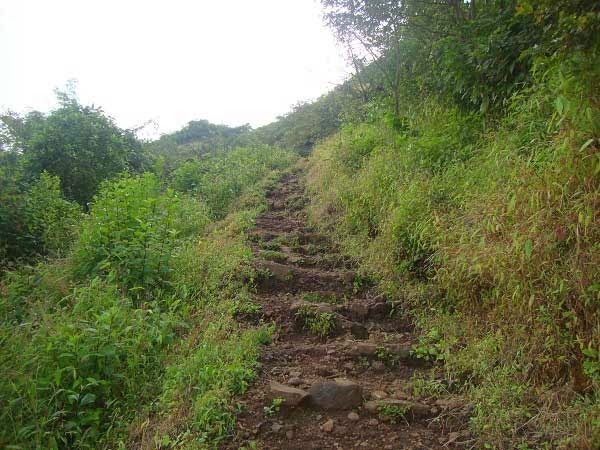 Though there is a single steep step road & you have to trek with the help of ropes permenantly fixed on the walls of the fort, it gives pleasure experience of trek. 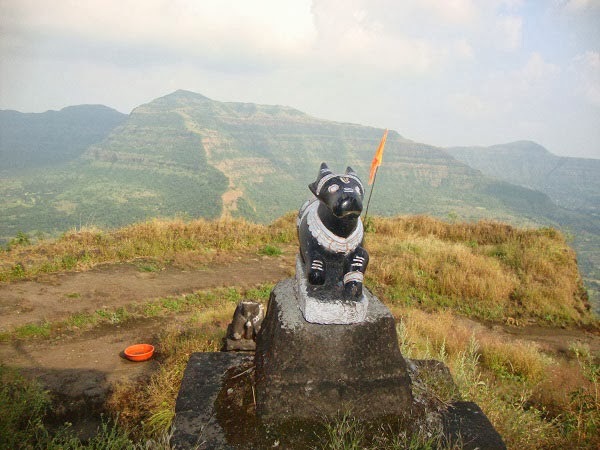 It will add trill as like Balekilla on Rajgad. 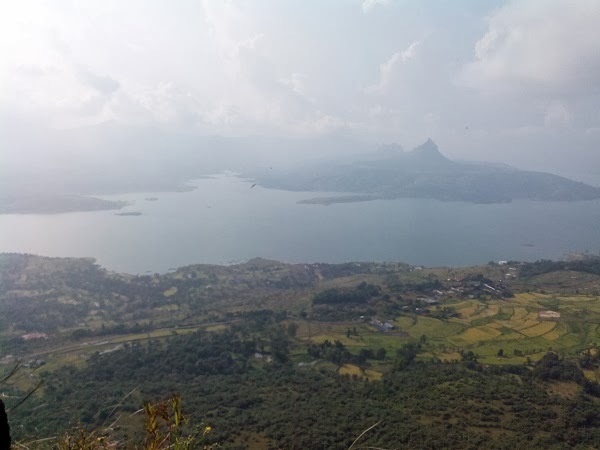 All your fatigue will vanish when you will see the overview of the Pawana dam & birds wondering around the free space of the fort. 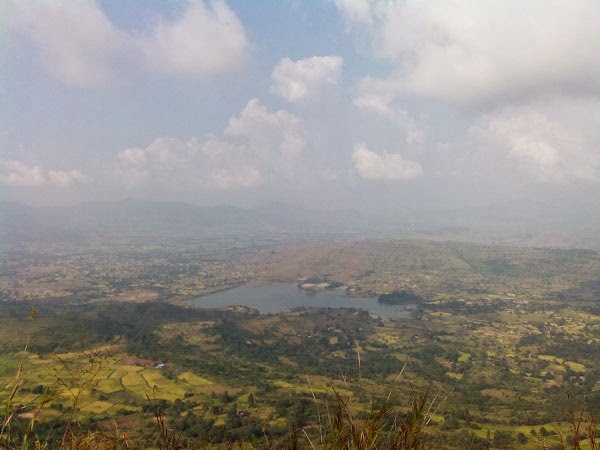 You can also see Tung, Lohagad & Visapur from top of the Tikona. 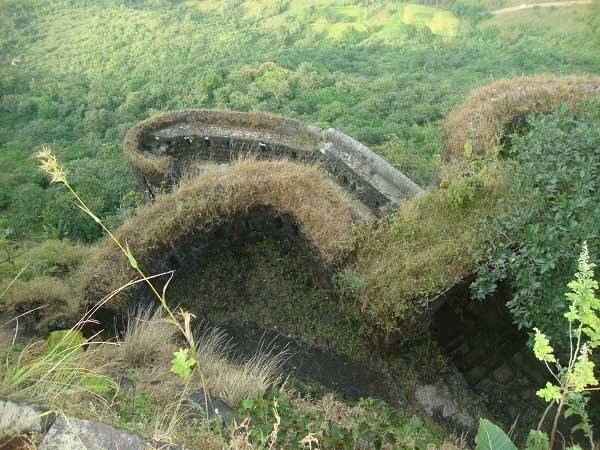 Tikona fort is also known as a Vitandgad. It is 3500 ft high hill. 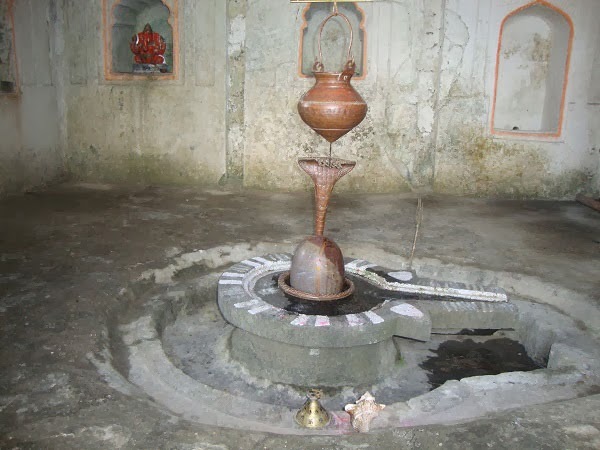 Stay Options available near the fort are Lohagad Boat club and Pavana hutss. Enjoy the day enjoy the life.